Winter's upon us, and it's very cold here on the Mornington Peninsula where we're based. Crisp sunny days are interspersed with cold, wet weather. And those chilly evenings? 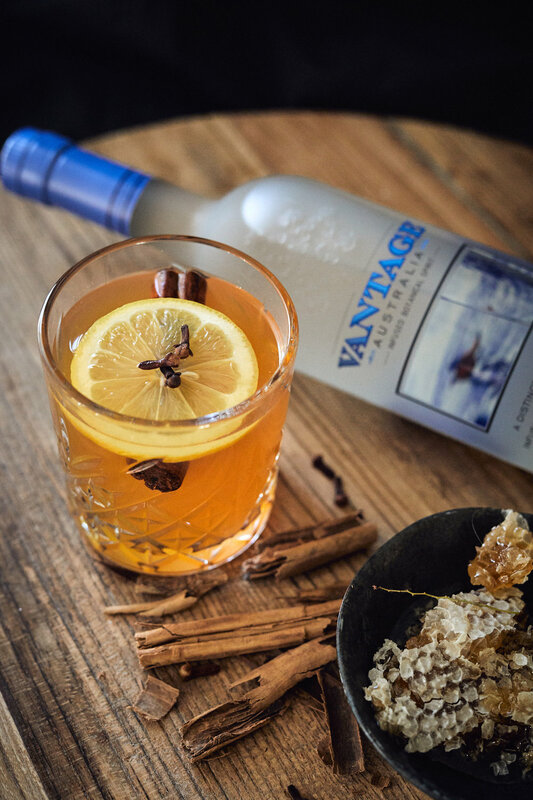 Well, we can't think of a better way to enjoy the bush botanical flavours of Vantage than an Australian Hot Toddy! Once hot, add a tea bag and allow to steep for about 3 to 5 minutes (or according to the tea's recommended brewing time) or if using loose leaf, brew for a similar amount of time in your pot.